It's Cattleya orchid season! It's autumn and Cattleya orchid plants bloom throughout the days of autumn when it is cooler. 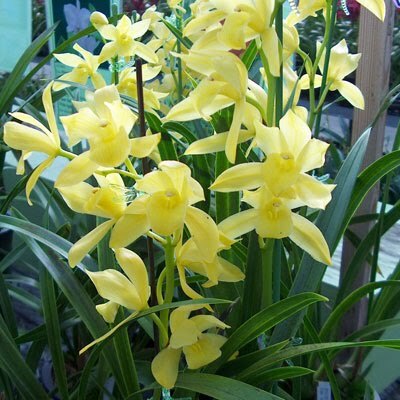 Soon the orchid greenhouse will be filled with the scent of Cattleya orchid flowers. The flowers are sometimes large but can be small too. The flowers are just as beautiful as the sweet scents they produce. Cattleya orchids are true air plants that rely on the air you and I breathe to live!! They grow on trees but don't hurt the tree it grows on since it usually clings to the decaying portion of the tree. It uses moss to create a perfect symbiosis.. Cattleya orchid plants can survive for a lifetime as a potted plant rewarding the grower with beautifully scented flowers. Here are some pics of some of my favorite Cattleya orchid flowers. Which one do you like? 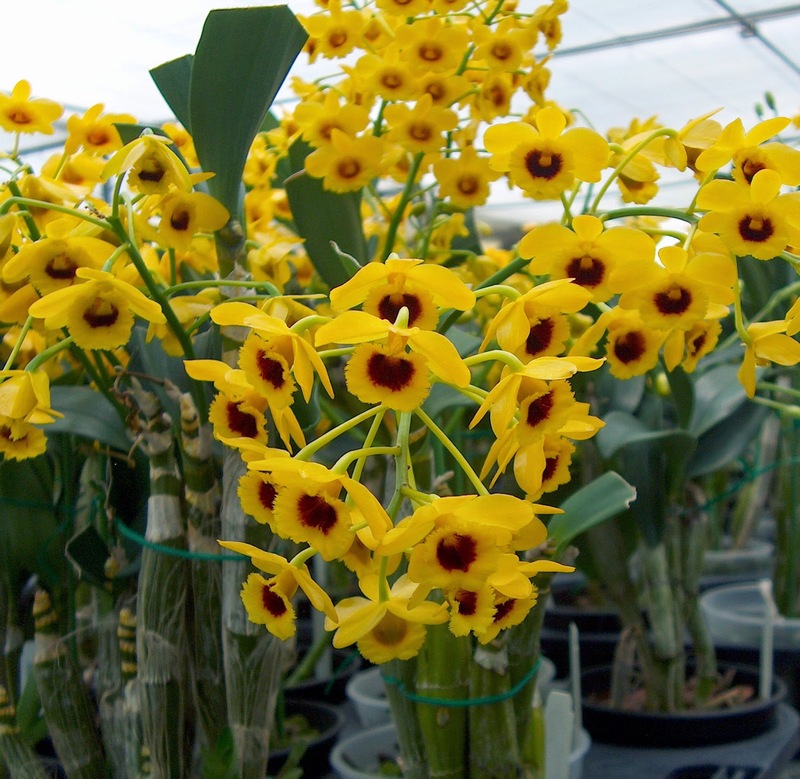 Brighten any decor with our beautiful yellow oncidium orchid called Oncidium Gower Ramsey v Alba "Million Dollar." 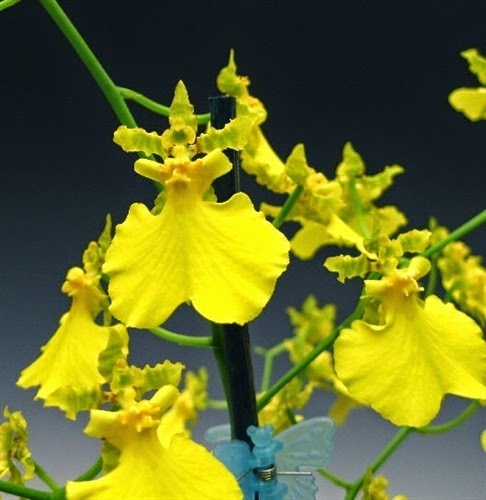 This is the albino version of the popular yellow Gower Ramsey oncidium!! A closer look at the flowers reveals the inner beauty of this very special plant. The color of the sepals on Oncidium Gower Ramsey "Million Dollar" v. alba are a very light green and beautiful to behold. I hope you like it!! Here is a collection of ten of the most beautiful orchid flowers we have seen throughout the years. What do you think? Which one is your favorite? Many orchids are true air plants that rely on the air you and I breathe to live. They live on the dying portions of living trees but don't harm the tree they grow on.. Unlike mistletoe that leaches nutrients from a tree, and harms the tree, orchids use moss and nutrients in the air to feed itself. That makes them really cool right? If the world was ever to end, all that would remain is orchids!!! What do you think? 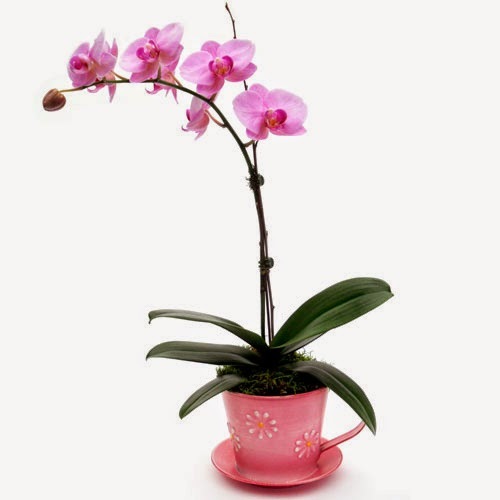 Here are Five Gorgeous Orchid Flowers that exude timeless beauty..
Phalaenopsis Venosa Darling Taiwan "Black Coffee"
Pink Mother's Day Orchid in Metal Cup & Saucer Planter Wows Mom! Serve up plenty of Mother's Day love with our blooming Doritaenopsis orchid plant nestled in our metal cup and saucer planter. 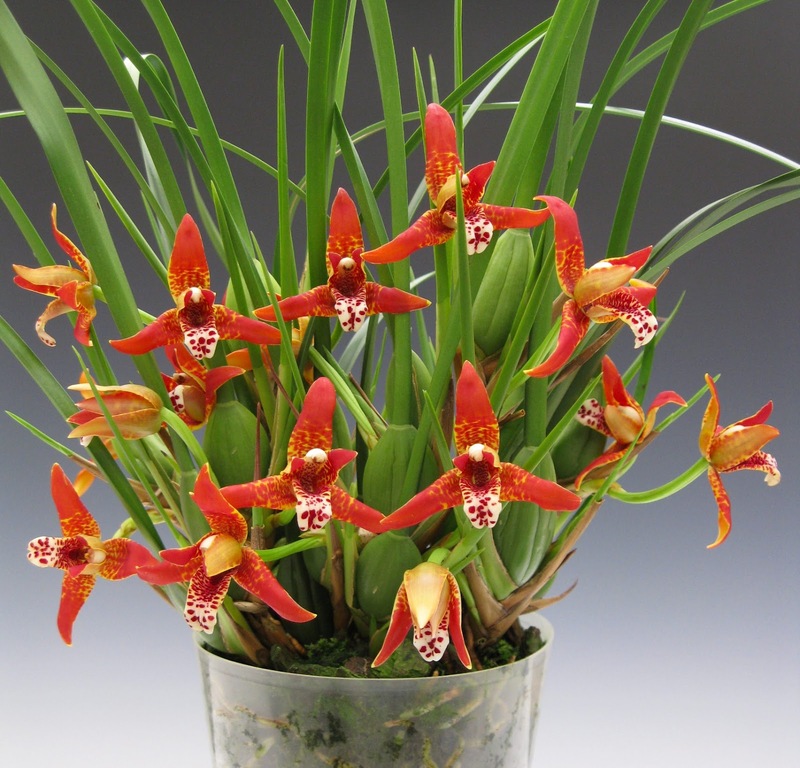 Blooming orchid plants make great Mother's Day gifts because they are long lasting and beautiful to behold. 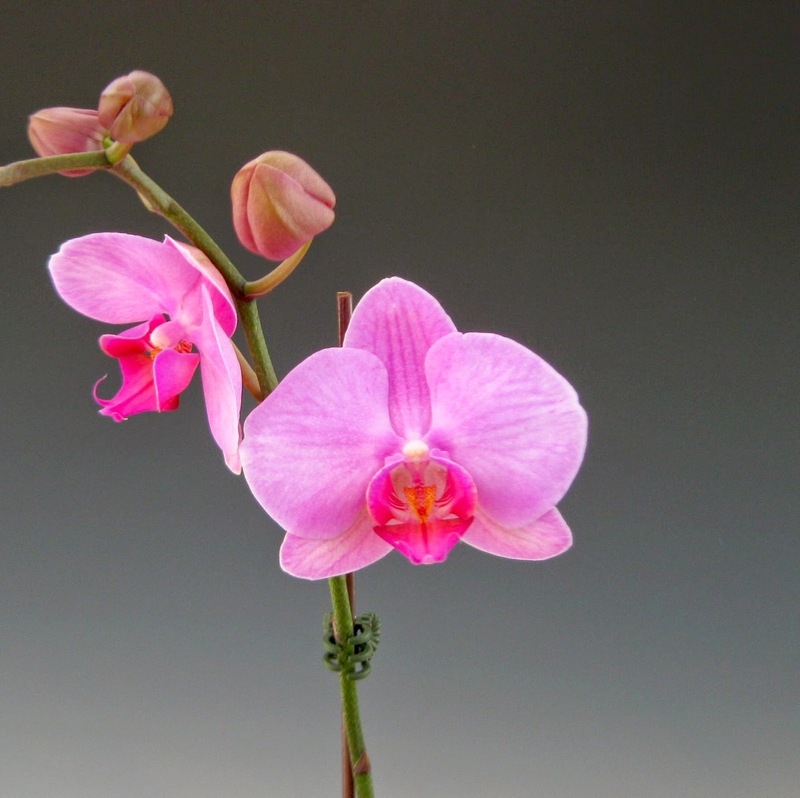 Doritaenpsis Ying Tung Wang is the beautiful orchid with pink orchid flowers. I love the color pink! Especially the pink color peach blossoms produce in the Spring here in California. Orchid flowers that resemble the color of the peach blossom are exquisite to behold. 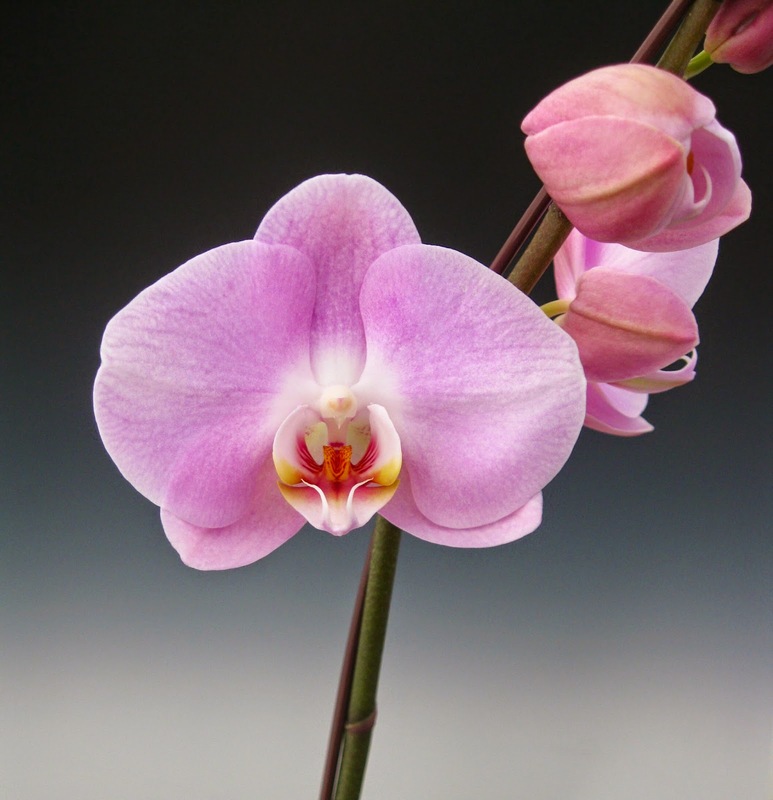 Orchid flowers come in many colors but when you spot a pink flower, it catches your eye and beckons a closer look. 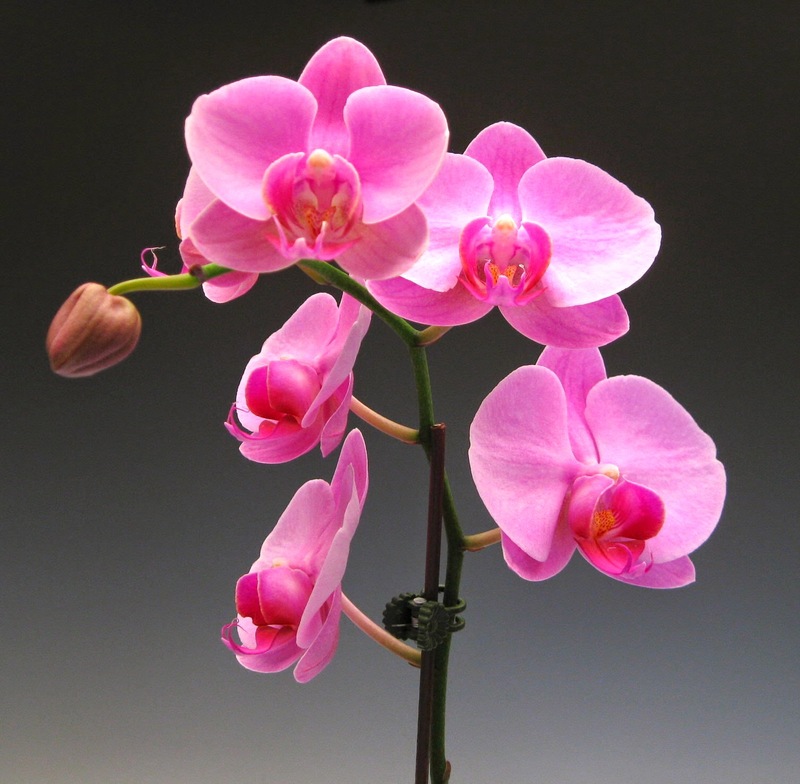 Here are ten exquisite pink orchid flowers for Spring.. Which one is your favorite? We love orchid flowers. That's why we think orchid flowers are a great gift to show mom how special she is.. Mother's day orchid flowers express your wishes of love and adoration because they are long lasting and beautiful to look at.. 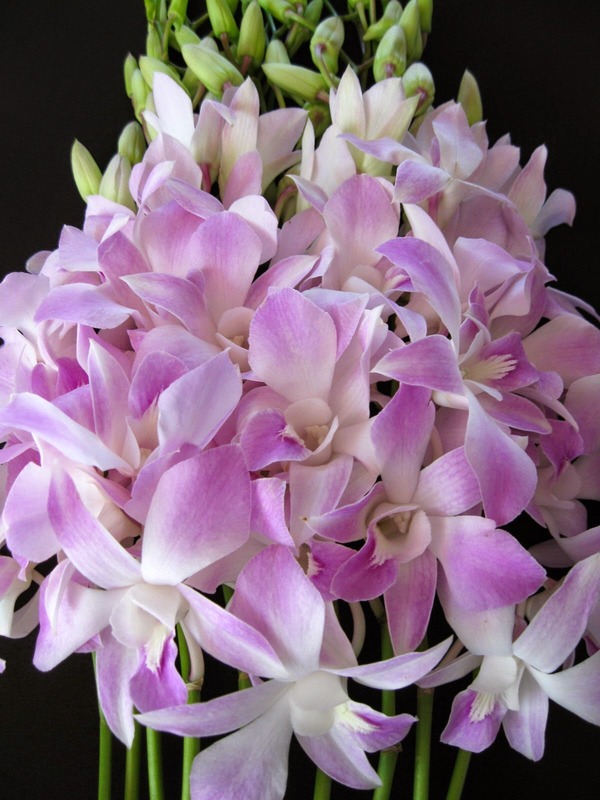 Mother's day orchid flowers come in many colors like pink, red and blue..